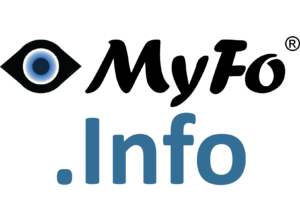 The latest updates – based on your interests – from the swimming community delivered daily to your device. See the top swimming articles and product deals of the week. 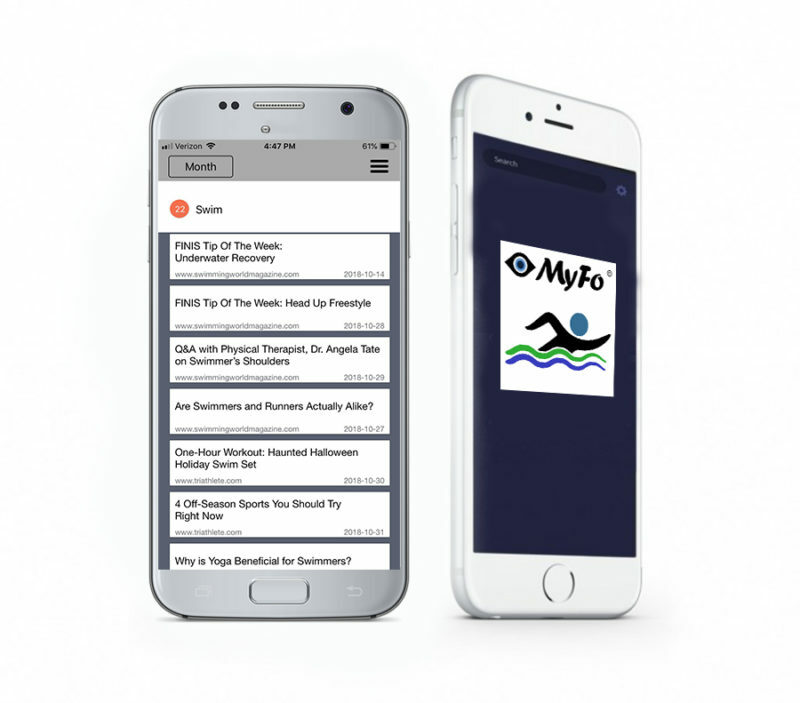 MyFo Swim brings the best swimming information to your device every day. Whether you are a professional or amateur swimmer, or simply interested in swimming news and information, MyFo Swim delivers just the information you want, when you want it.